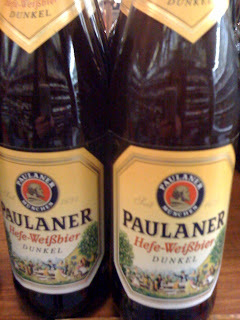 Along with authentic bad German music, food, steins and Oktoberfest barmaids, Heineken Ireland shipped in the Paulaner Hefe-Weisbier Dunkel for the Oktoberfest in the IFSC. 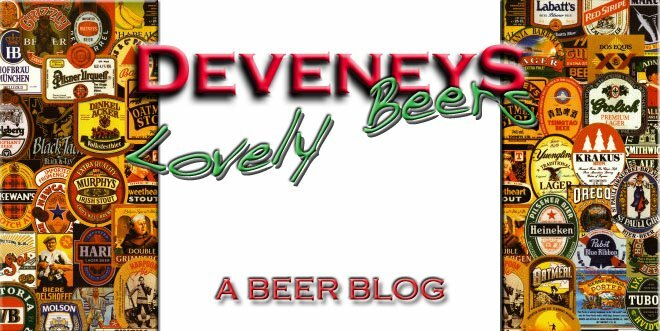 Fortunately for Deveney's, the left over stock was sold to us at a reasonable price thus allowing us to sell it to you at €1.99 a bottle!!!!!!!! Picked up half a dozen last night. this is so very nice, it reminds me of sitting out in a bar in the sunshine in Dusseldorf. thanks for the advice on teh ginger beer for my father too. Try and get him to share the ginger beer, one of my favourites!!! !